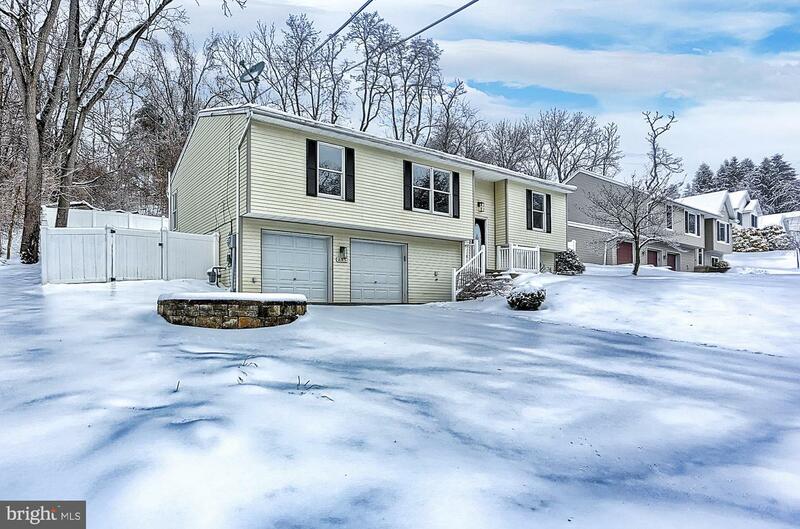 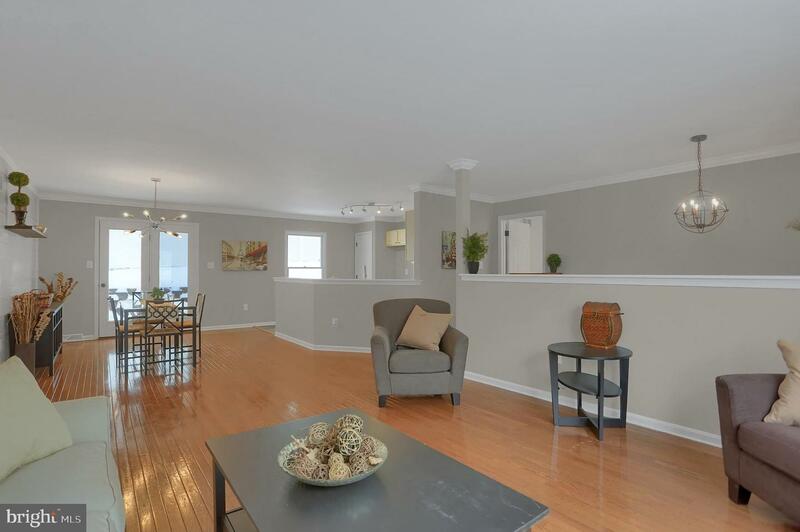 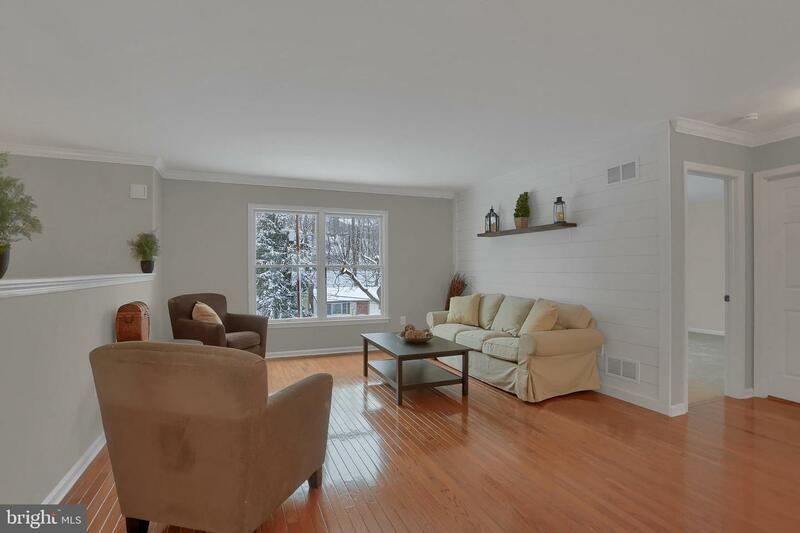 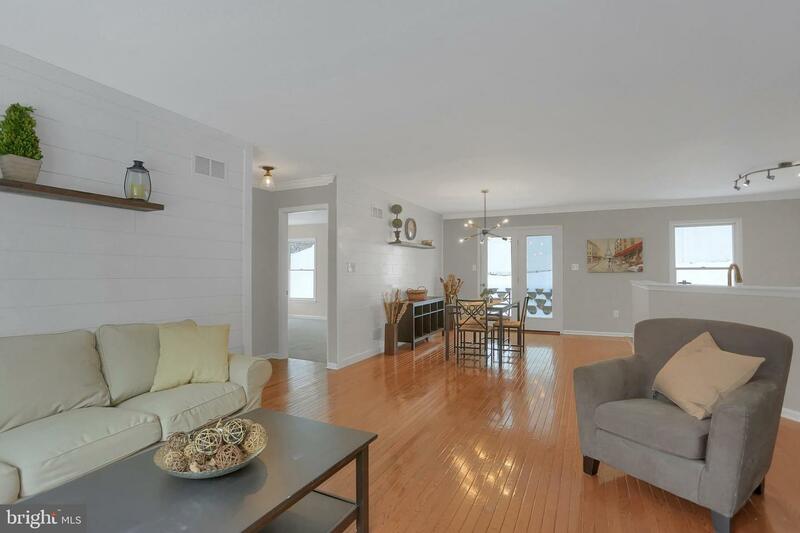 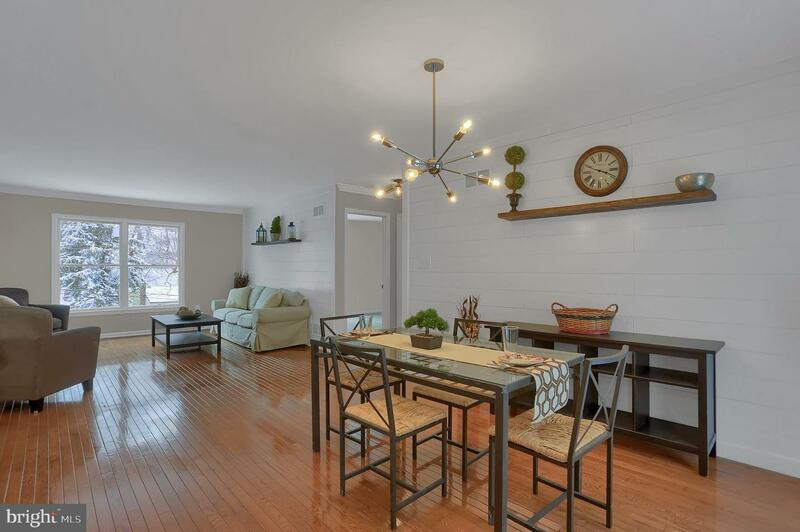 Lovely redone home on quiet street in outstanding location! 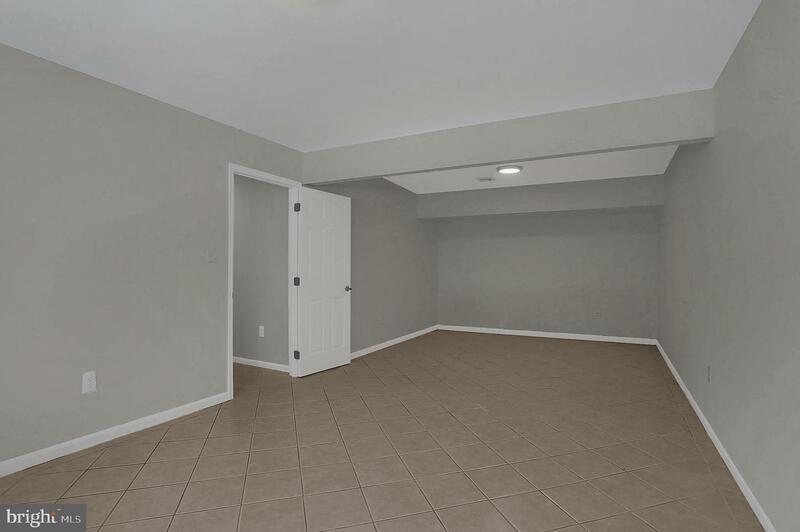 Open layout w/ stunning finishes! 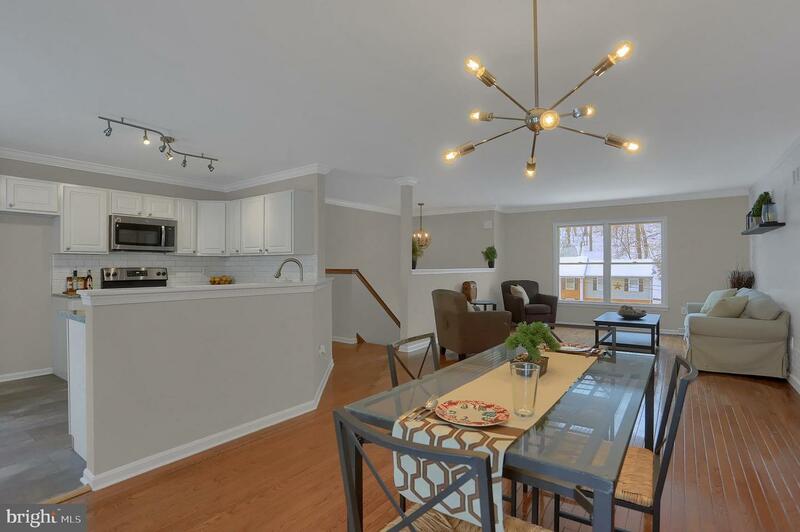 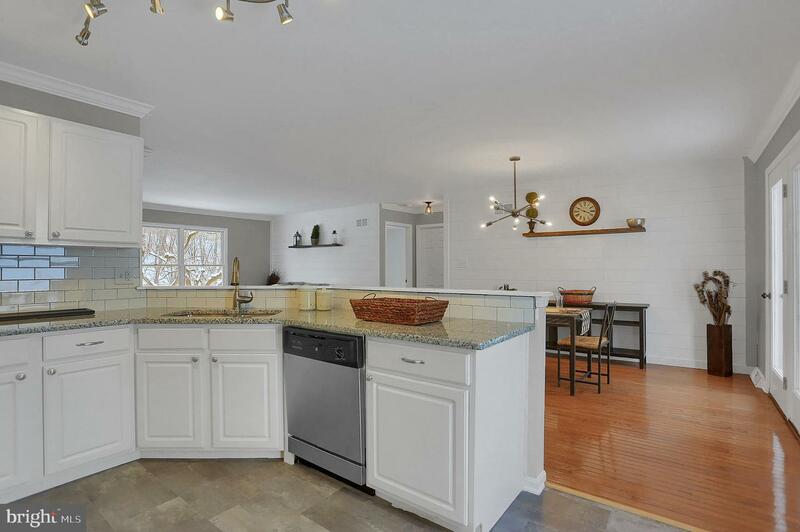 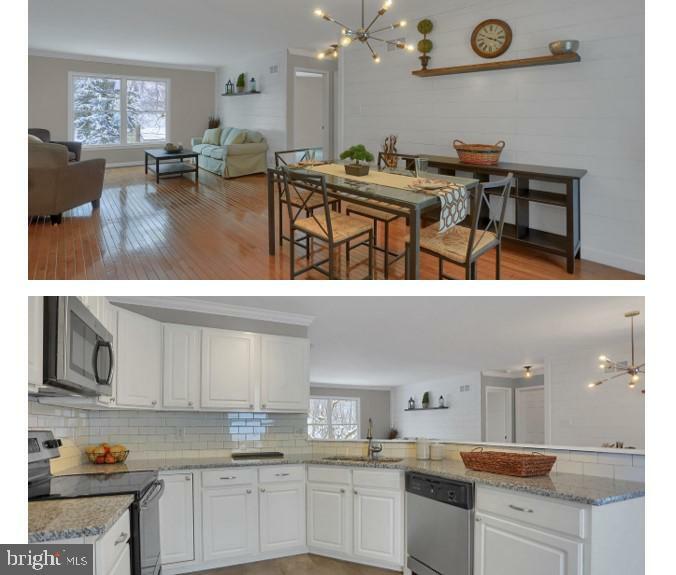 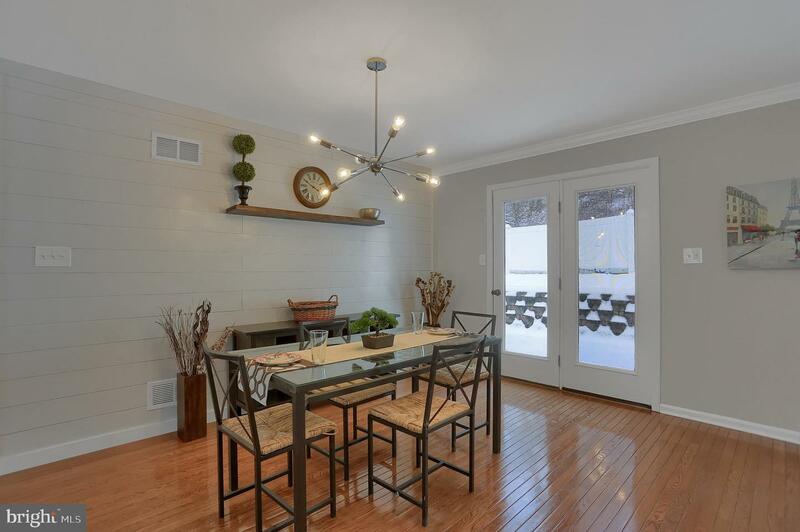 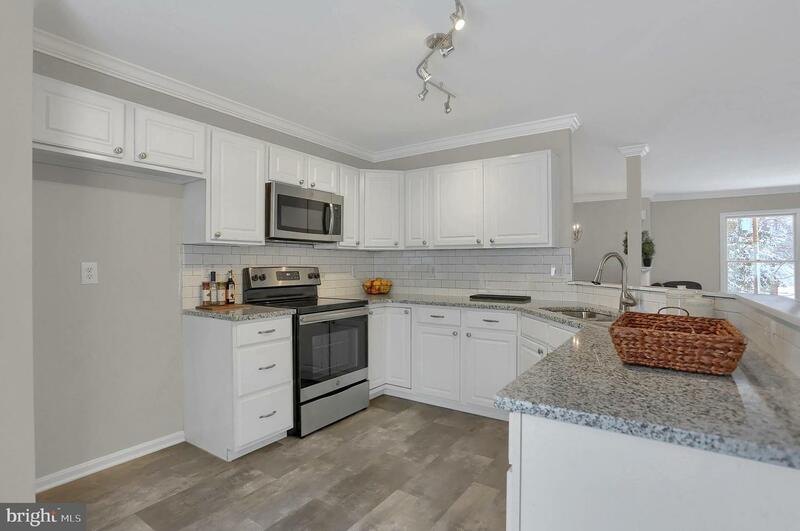 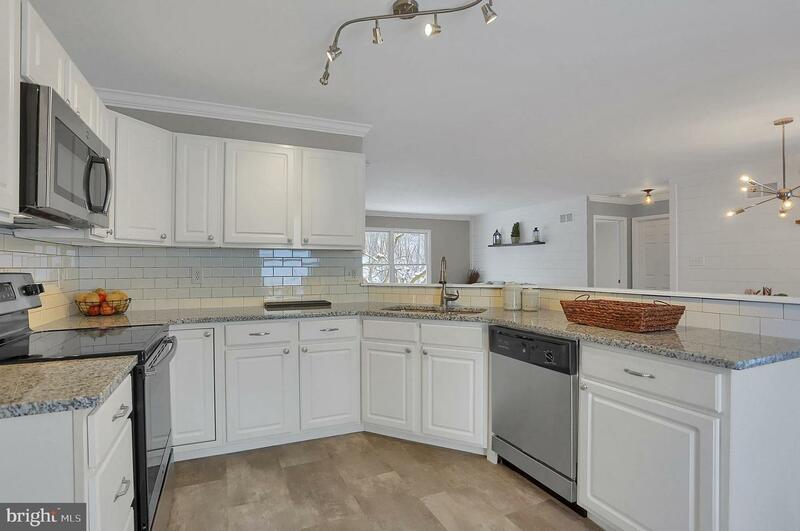 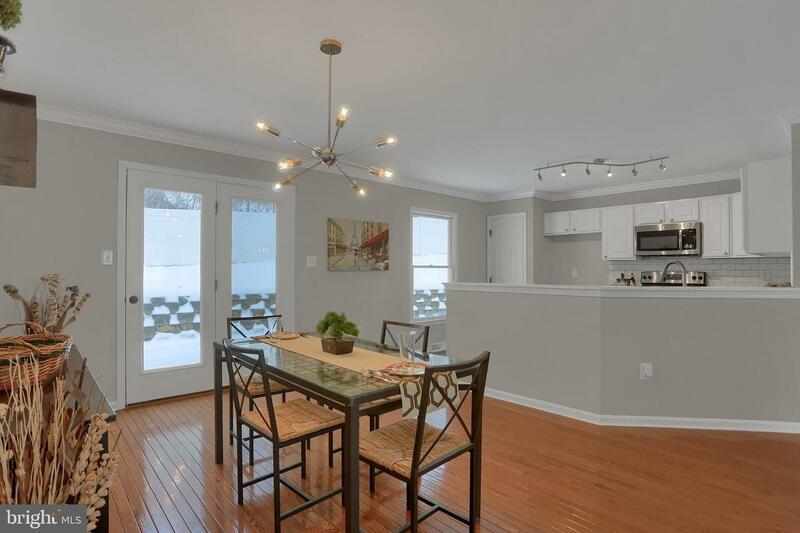 Stunning Kitchen w/ white cabinets/subway tile back-splash/granite counters trendy flooring! 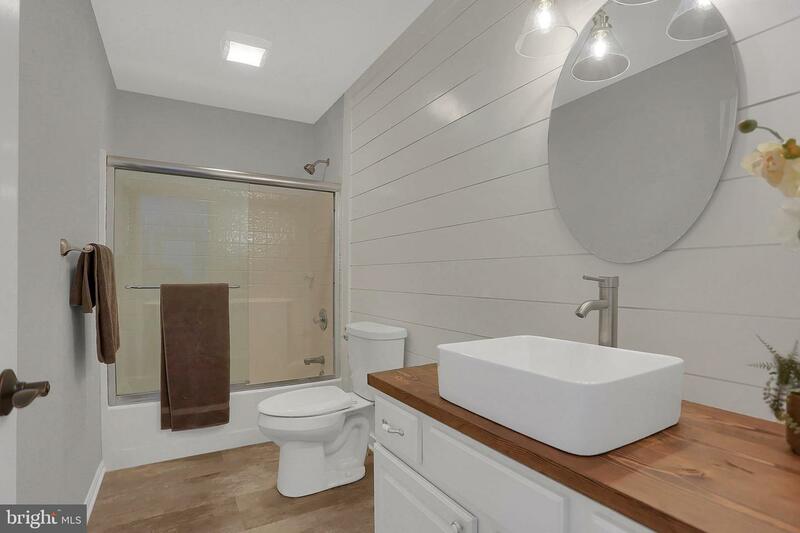 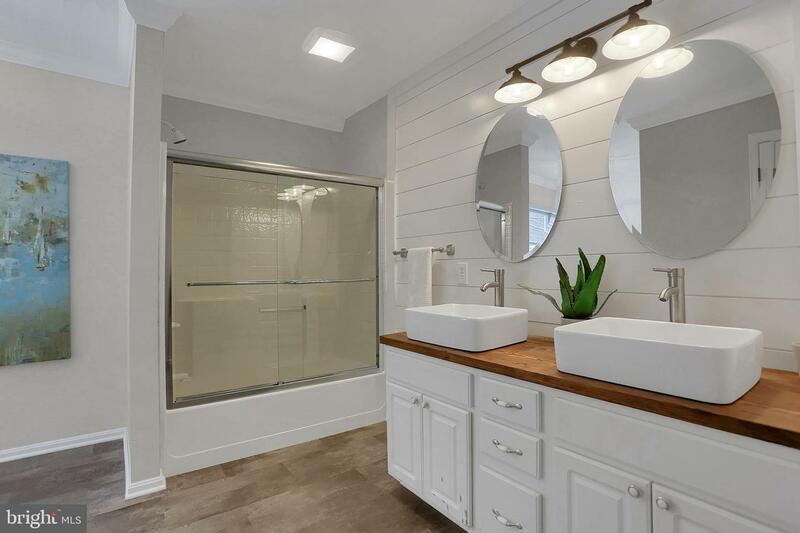 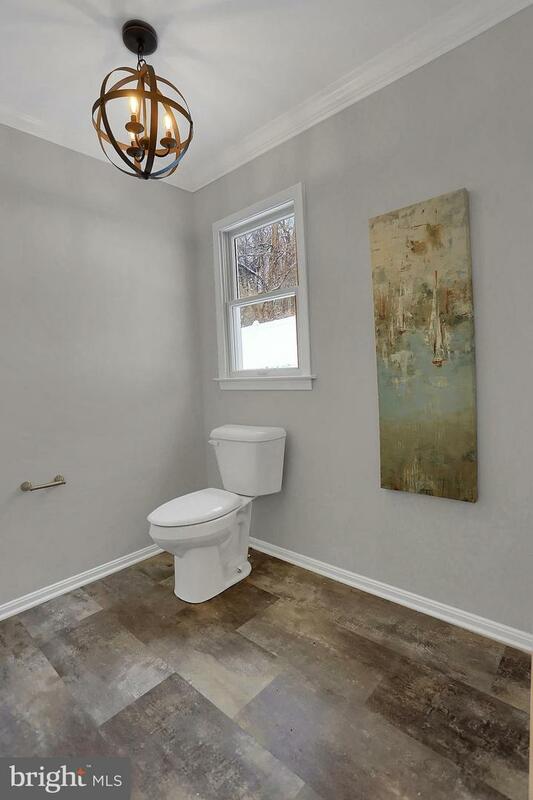 House offers ship lap/stained wood shelves real wood stained bath counters with porcelain sinks, dazzling lighting and more! 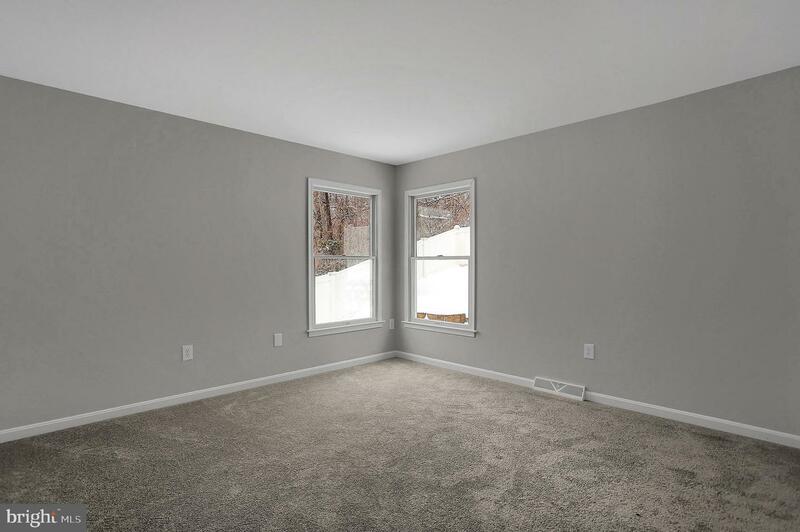 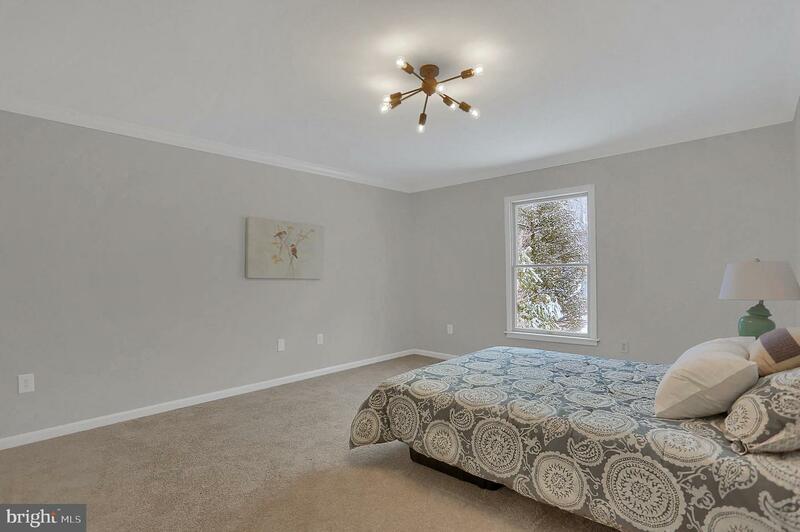 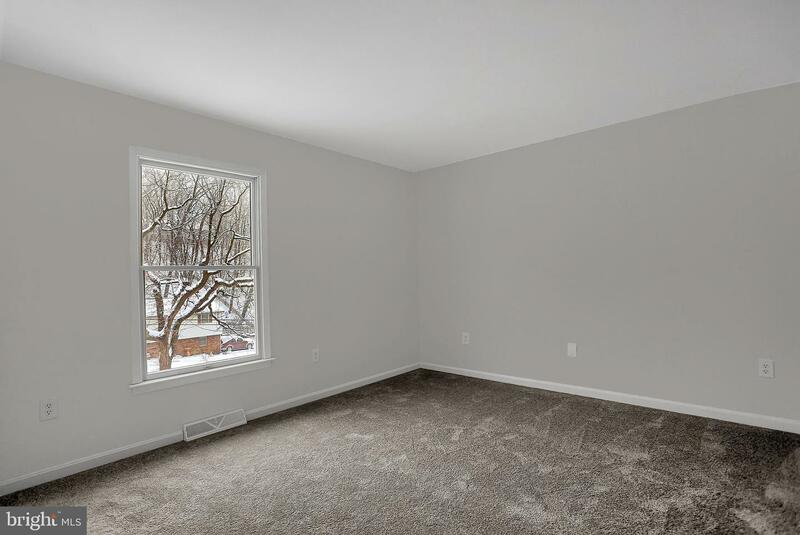 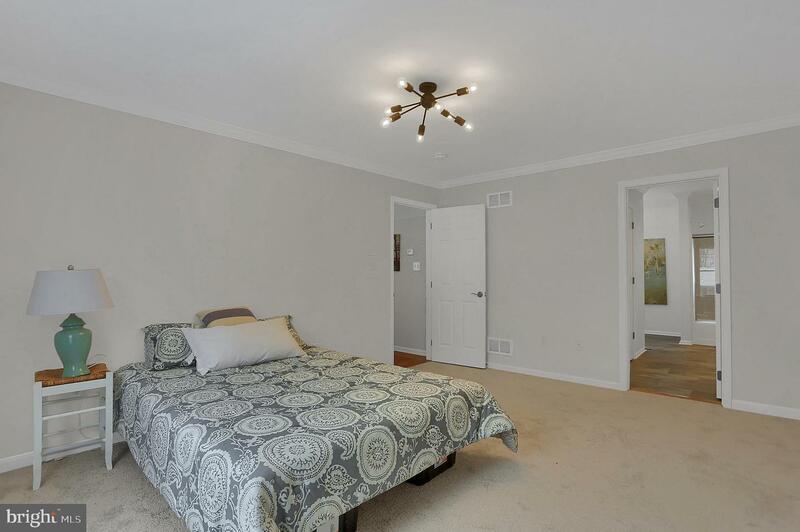 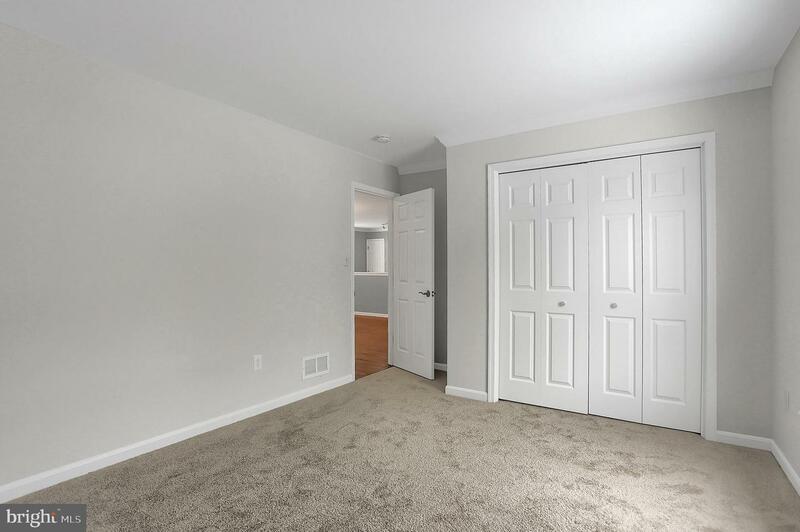 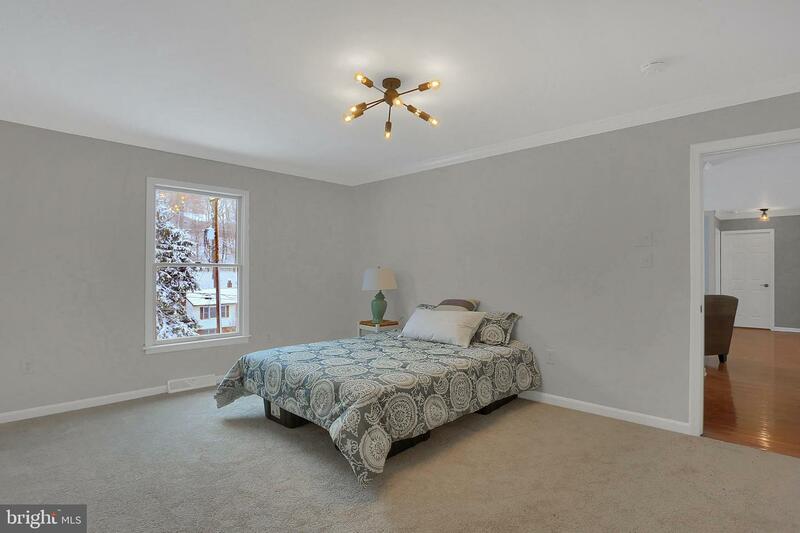 finished family room and spacious laundry in LL plus full 2 car garage! 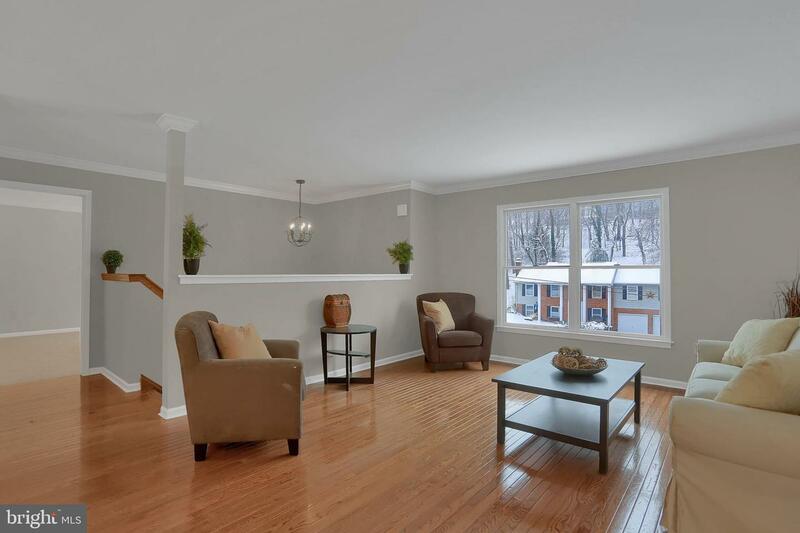 ABSOLUTE MUST SEE GORGEOUS HOME!